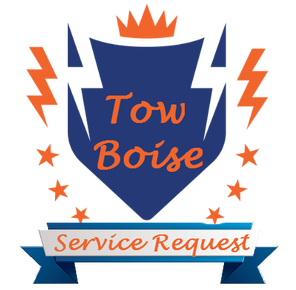 Tow Boise is the areas towing service of choice for towing and roadside assistance service in and around Boise, ID. We offer a professional and affordable roadside assistance service and can open just about any vehicle you have no matter the make or model. Did you lock your keys in the car? Maybe you have an electronic key which has malfunctioned? Through our Car Lockout service we will have you in your car and back on the road in no time. Our towing operators are experienced with all types of cars, truck and vans. Getting in your locked out vehicle can be complicated without the proper tools and training. Our service technicians can not only helps safely open your car but also ensures your your vehicle isn't damaged in the process. Don't try and Slim Jim your car without the proper experience. There are mechanisms and such within your door that might get damaged, causing an even bigger issue. Rely on our Roadside Assistance to help you safely and little to no cost depending on your insurance. Which we work with most if not all insurance companies on the market. Give us a call today and let us help you! Please let us know if this is an Emergency Situation.